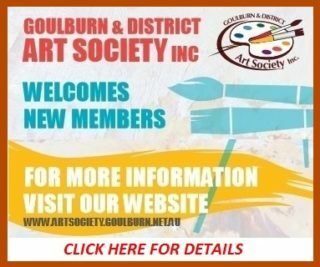 I am a Sydney based Contemporary Landscape artist working in oils, acrylics, soft pastels and watercolour. I love the colours of the Australia terrain. 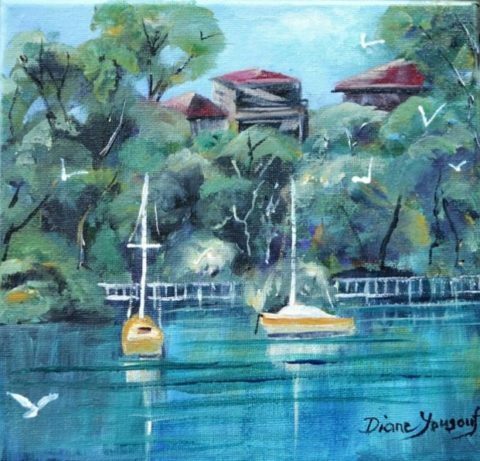 The dramatic bushland and vibrant seascapes attract me and I always try to capture that distinctively intense Australian light. My works are held in private and corporate collections in Australia and overseas.